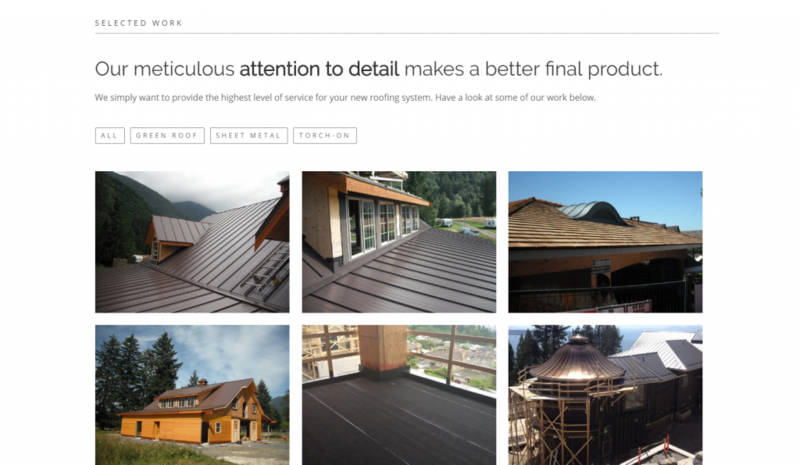 Check out the new Central Roofing Systems website designed and developed by Masterhouse. 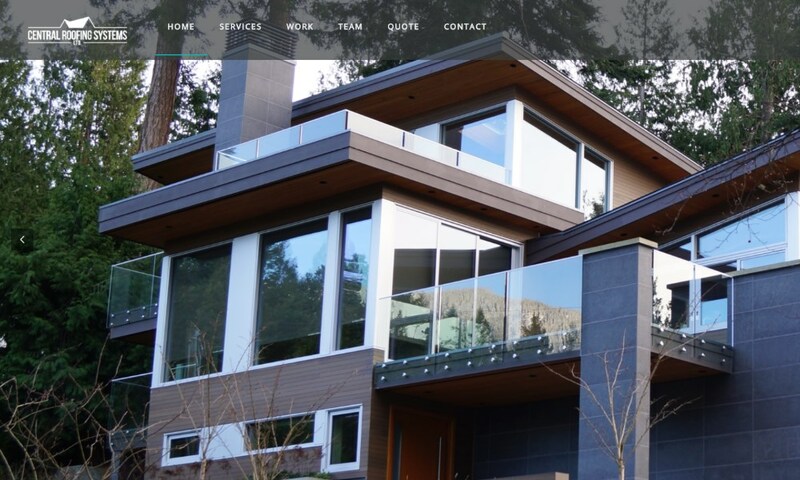 This site is a WordPress template modification that utilizes some great images of the client’s work that really make the website pop. 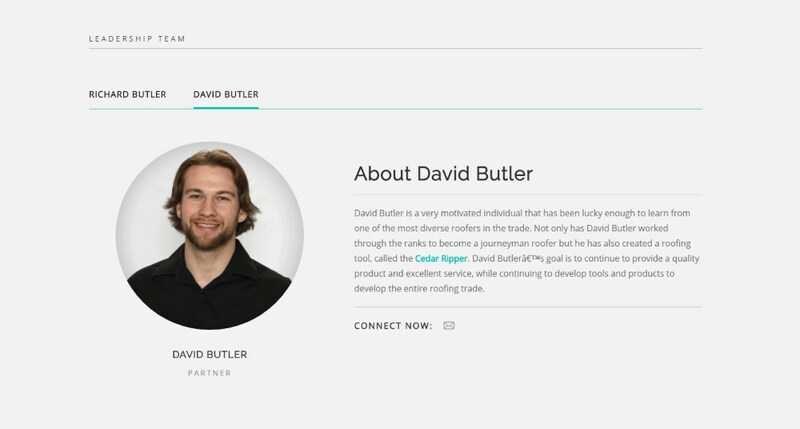 The site features use of some cool effects showcasing their work and as well as a custom quote feature. I read this article and found it very interesting, thought it might be something for you. 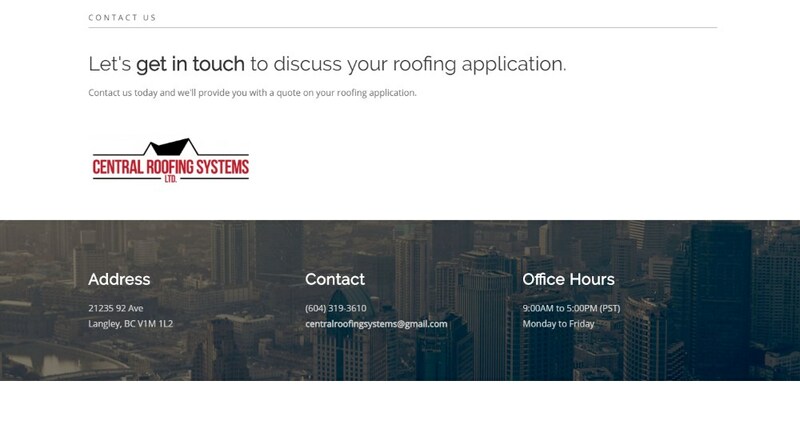 The article is called Central Roofing Systems Websiteand is located athttp://masterhouse.net/web_design/central-roofing-systems-website/.